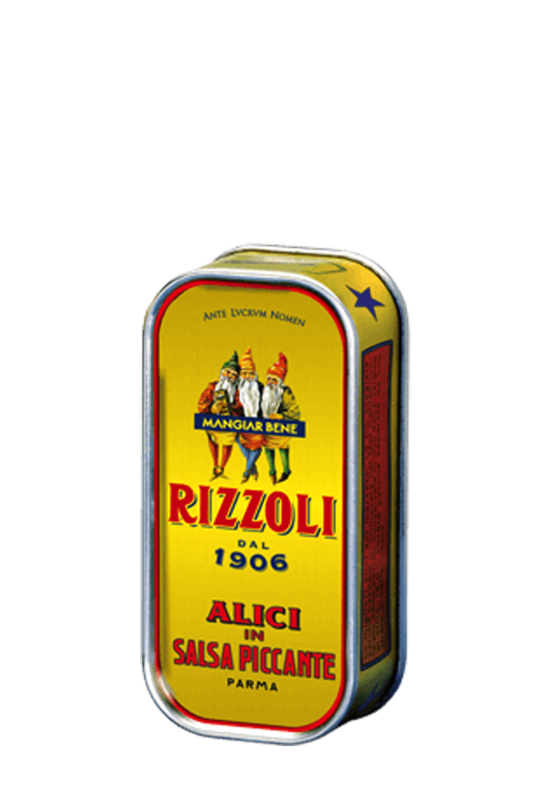 Preserved in the historic iconic golden tin, the real secret is in the sauce, a recipe so valuable that has been passed on only orally for five generations. 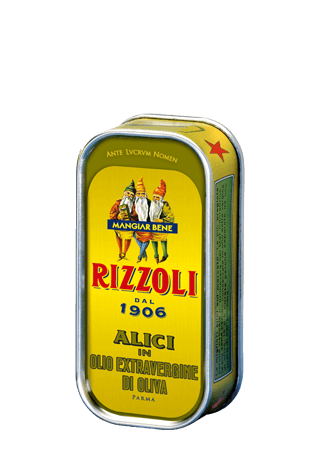 Symbol of the Rizzoli brand since 1906. 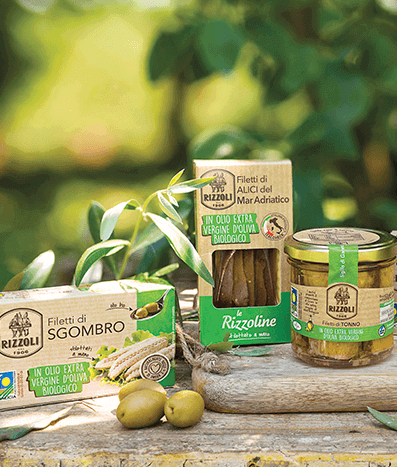 Le Rizzoline, available also in practical detachable trays with easy peel lids. Mediterranean Sea anchovy fillets in extra virgin olive oil. 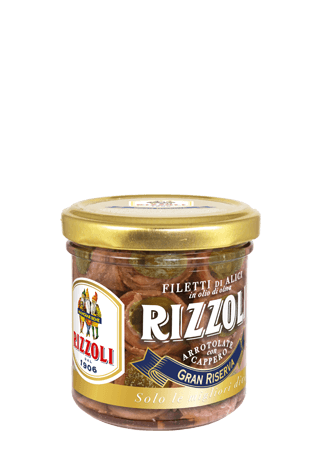 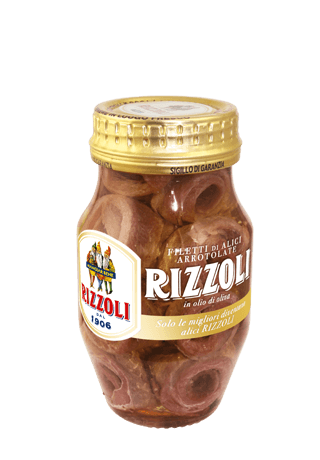 Firm and meaty, in the iconic golden tin, they are one of the Rizzoli’s greatest classic. 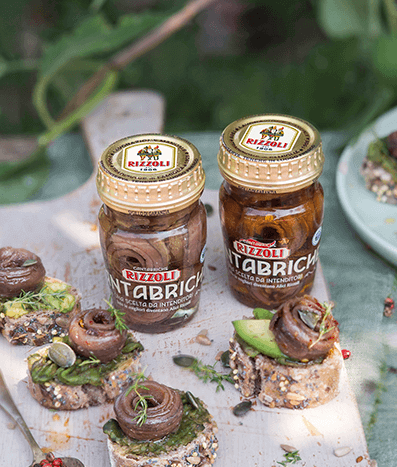 The delicate lightness of the oil enhances the anchovies’ natural taste without overwhelming it; the authentic and unmistakable flavour is a gift to the palate. 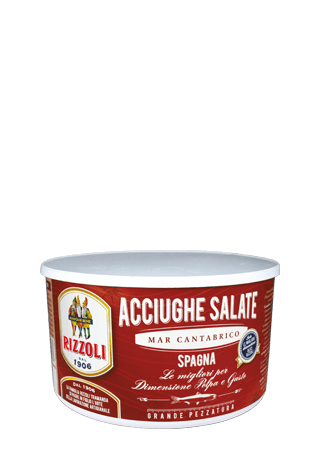 Processed fresh by hand, the anchovies fished in the Mediterranean Sea go through a six months maturation period. 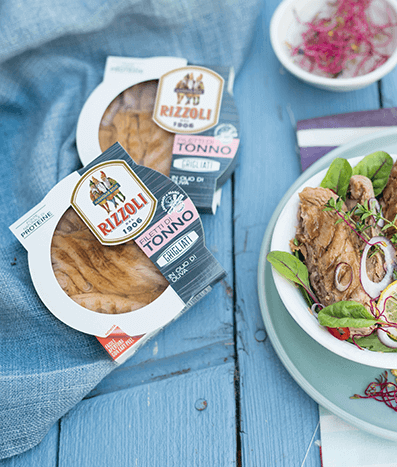 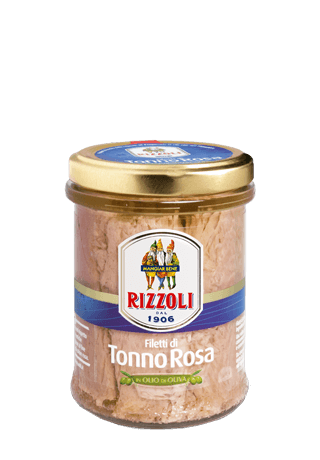 Only after our experts find that the right degree of maturation has been reached and the flesh is firm and flavourful, the anchovies are packaged in olive oil. 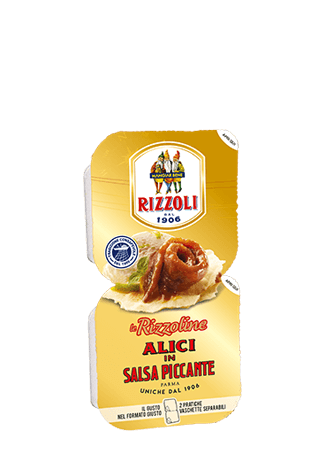 Flat or rolled. 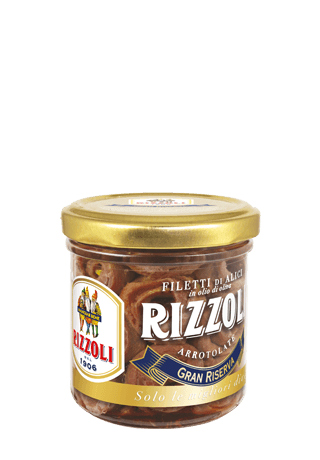 Only the best anchovy fillets become Grand Reserve. 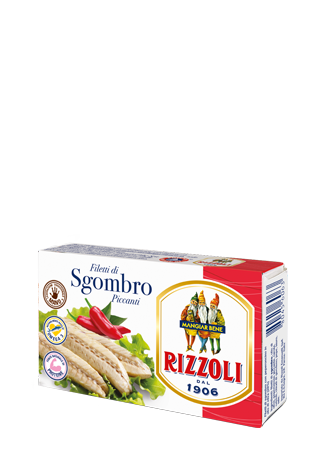 From head removal to packaging each processing phase is entirely done by hand to keep the integrity of the raw material. 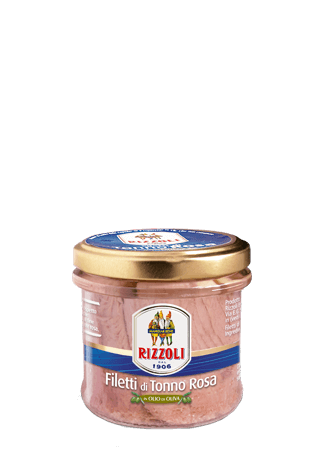 For our fillets and slices, we select only soft flesh tuna with delicate taste fished in the open sea. 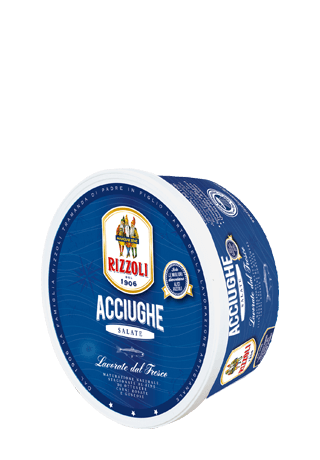 From cleaning to cutting, up to packaging, processing is done entirely by hand, with full respect of the time-honoured artisans’ traditions. We fish in the East Atlantic Ocean during spring, when mackerels have the best texture and flavour. 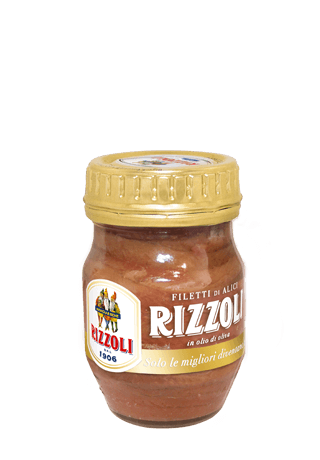 Worked by hand with the traditional method, whole and perfect, we offer them in various flavours. 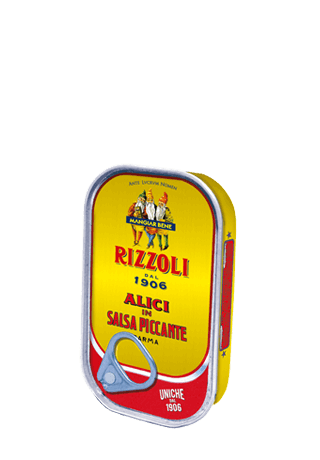 Rizzoli sardines are worked by hand on the fishing spot, according to tradition, to obtain a soft and tasty product. 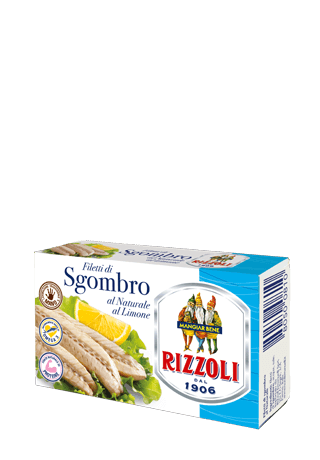 By choosing to comply with FRIEND OF THE SEA’s policy we ensure respect of protected species and of the marine ecosystem. 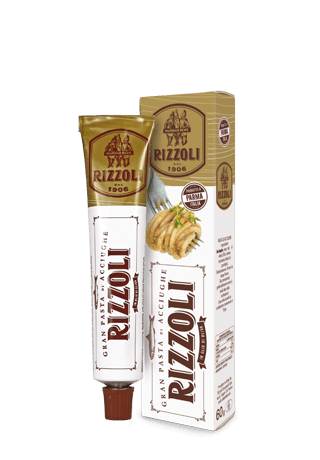 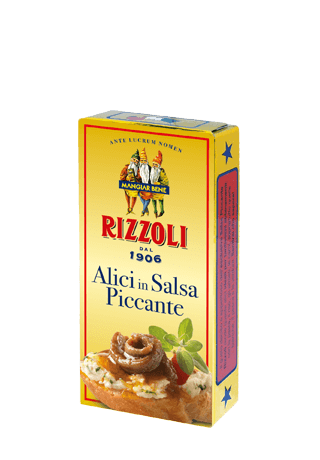 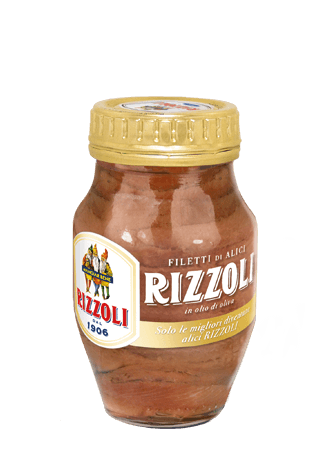 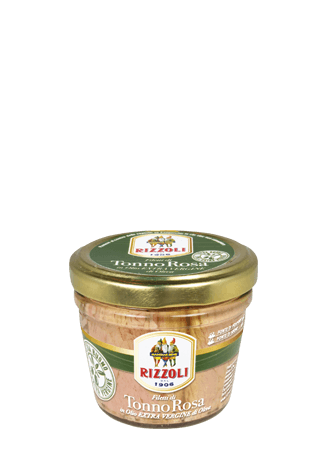 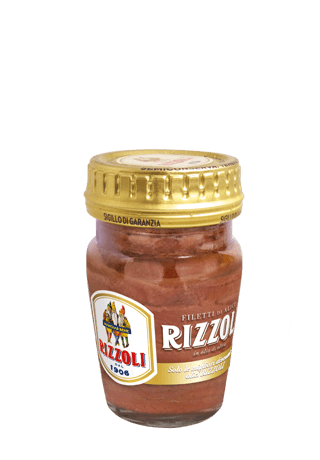 Rizzoli Grand Anchovy Paste is made by mixing our best anchovies carefully ground with oil, salt and natural flavourings. 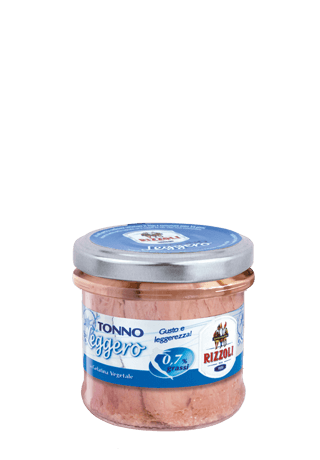 There are a thousand different ways to enjoy this spreadable speciality: on croutons, pizza, in salads, on pasta dishes or as ingredient of the most tasty recipes. 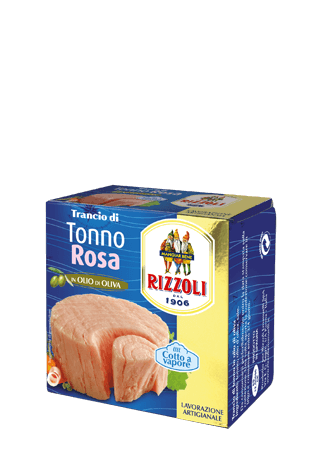 Meaty and full of flavour, carefully selected and processed by hand from fresh following the traditional method. 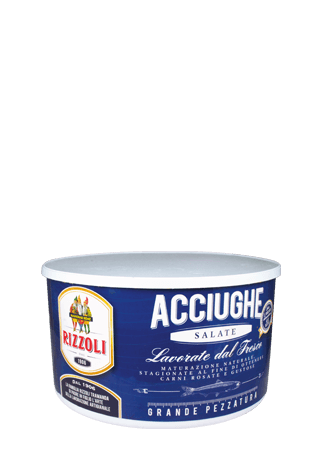 The pack comes with easy peel coat and airtight lid. 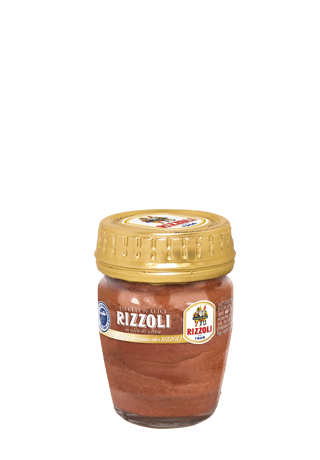 Available in various size tins. 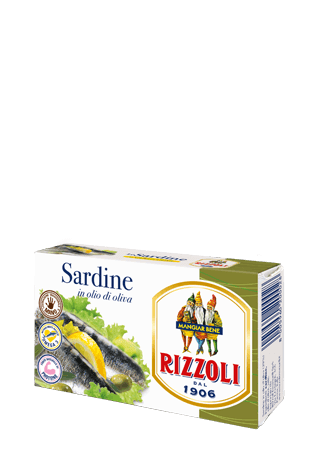 Remove the salt under cold running water, butterfly slice then and remove the bone, then dry with a towel. 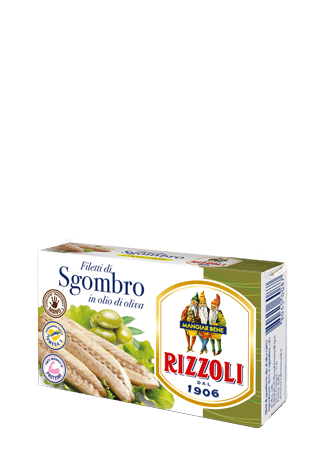 Serve with a dash of extra virgin olive oil.